Home » Food » LIFESTYLE – What is all the fuss about spiralizers? 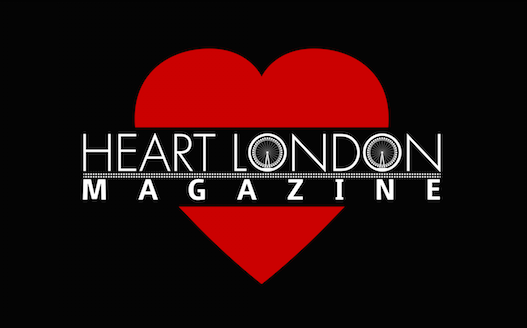 LIFESTYLE – What is all the fuss about spiralizers? I must admit I have always been intrigued by spiralizers, but I also wondered if using one would be as easy as it looks in the adverts. There are so many different spiralizers, hand held, manual and electric. Which type should you go for and are they really worth all the fuss? As a vegetarian finding another way to eat vegetables is exciting, but does that change the taste? There was only one way to find out. We discovered two different spiralizers and thoroughly tested them for you. 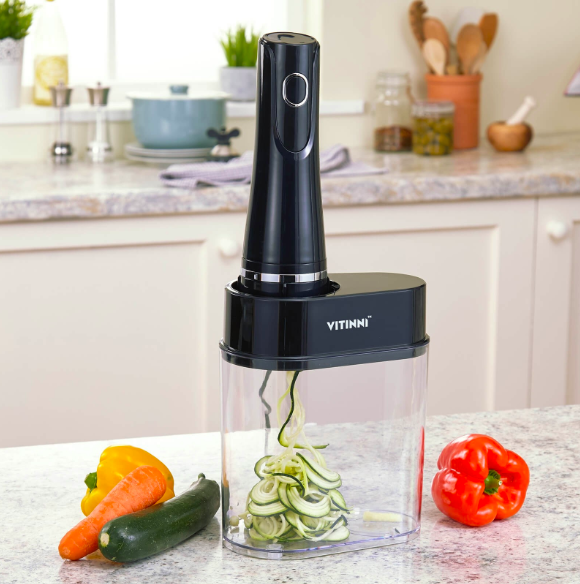 Vitinni have created a fantastic electric spiralizer with three very sharp blades that makes creating ribbons from your fruit and vegetables easy. You simply pop it in and let the blades do the work. 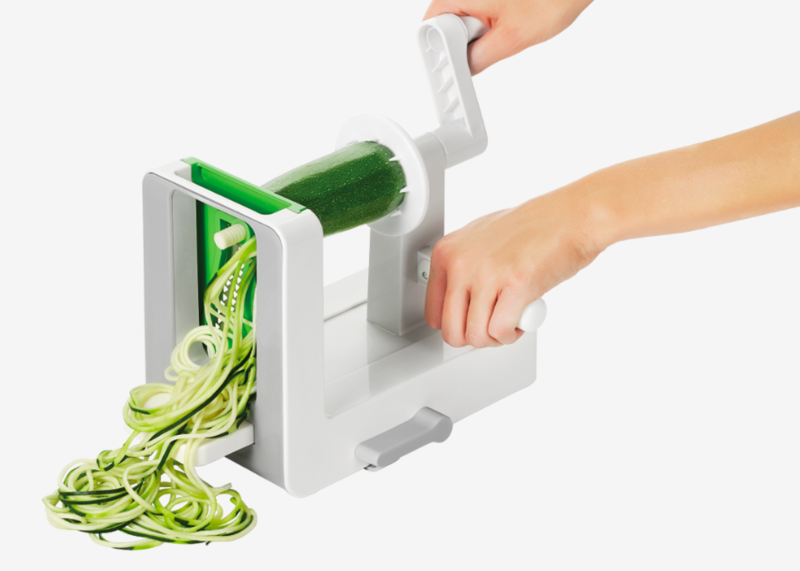 What I love about this spiralizer it not just the fact it is electric, which enables you to use it with use, but it catches all of the fruit or vegetables in a sealed container. It can help turn your favourite fruit and vegetables into ribbon and kickstart a healthy regime. I just love the Oxo Hand-Held Spiralizer, it has a suction which stops it moving on your counter top as you easily wind the handle. There are also three different blades, so you can change the size of the vegetables. What I was most surprised about was spiralizing seems to change the taste of the vegetables, making them almost sweeter. This easy to use and easy to clean spiralizer is a great addition to the kitchen. Use the vegetables as noodles or spaghetti for healthy and tasty meals. 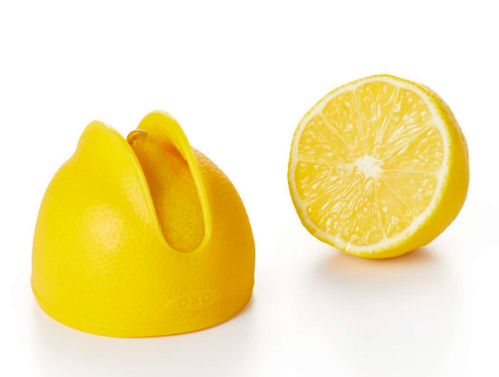 The Lemon Squeeze & Store is made of flexible silicone that stretches to fit various sizes of halved lemons (or lime!) and provides a textured, non-slip grip for easy squeezing.